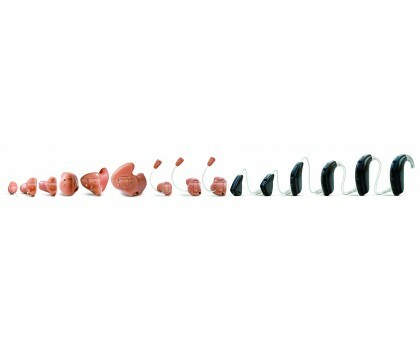 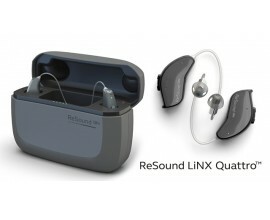 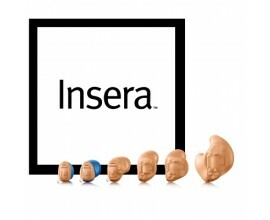 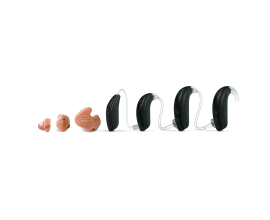 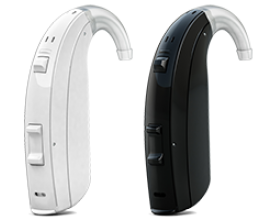 The LiNX² is GN ReSounds smallest wireless hearing aid. 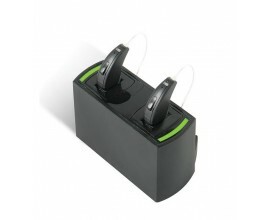 It is suitable for most hearing losses. 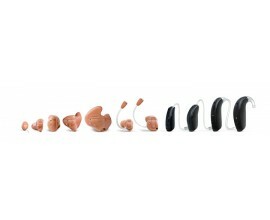 SoftSwitching Adaptive Directionality - The hearing aid gradually and seamlessly switches focus between picking up sounds from all around you when in quiet and in front of you when in background noise to highlight speech. 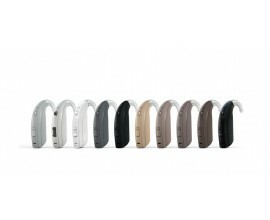 4 Fully flexible programs – Allowing for personalisation.